These days, everyone understands to some degree the role the housing market played in the financial crisis in 2008, and many potential home buyers are a bit tentative when it comes to the idea of purchasing their dream home. Whether you faced financial hardships personally or only witnessed the effects the housing bubble burst had on others, you’re certainly not alone if you are nervous to approach the process of buying a home. While there are certainly circumstances when buying a home would not be the right choice, with home prices still rising and mortgage rates set to increase, now is a good time to consider taking the first steps towards homeownership. Anyone looking to improve their financial situation knows the common steps to cut spending: eat out less frequently, skip the expensive lattes, limit shopping to the essentials by making a list before you hit the store, etc. Chances are, if you are trying to cut spending, whether to pay down debt, better live within your means, or save up for a rainy day or for a down payment on a home, you’re probably already taking these steps. While these types of changes can put more cash in your pocket right away, there are some other changes you can make that will also give results immediately and also can have long term positive financial impact that you may not have considered. Blog Acclaim Credit Technologies Is Celebrating Our 20 Year Anniversary! This is a point of view that we still hold today. 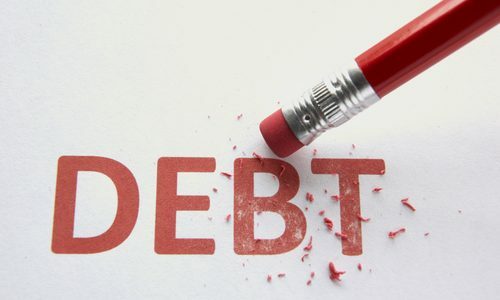 We try to approach each collections conversation from the view that what we are doing – helping businesses of all sizes collect on monies due from individuals and other companies – is a process that will benefit not just the organization we are representing, but the debtor as well. 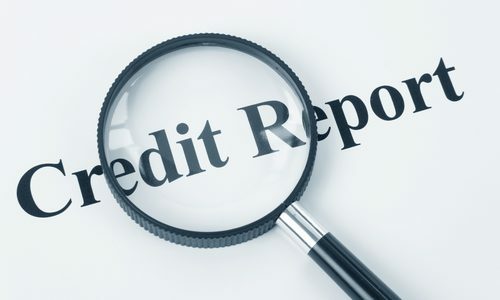 Credit reporting is a system lenders use to decide whether or not to give you credit or a loan and how much interest they can charge you for it. Your credit report is based on the bills payments you have missed or been late paying, loans that you have paid off, plus your current amount of debt. Checking your credit report is very essential because your credit score is an important factor that most lending businesses and banks consider when you apply for a loan. Whether the loan is for your mortgage or a new car, creditors and banks check your credit score to determine whether you are eligible and what interest rate is appropriate. Also, if you apply for a finance-related job, employers will likely check your credit score. 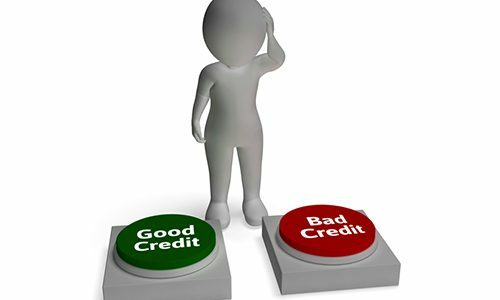 It can reverberate throughout your financial life, so it is crucial that you always have a stellar credit record. Action Line: Who doesn’t like a good vacation? 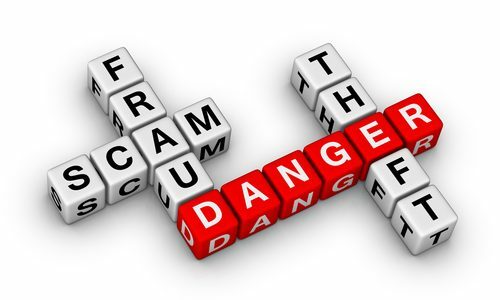 Don’t relax yet because scammers are always hard at work to get some of your hard-earned dollars. Vacation rentals usually offer many of the same amenities that you have in your own home. Your vacation may be just the opportunity for your entire family to rest and rejuvenate.